It's that time again, I can't believe another week has flown past! Becky and I have decided to mix things up a bit for the rest of the year, we are jointly hosting the linky until the end of the month, so you'll have 23 days in which to link ALL the toddler activities that you like, yes, load them up for us people! If you don't have a blog you can still join in the fun, just tag us and use the hashtag #toddlerapprovedtuesday in twitter, Instagram or Facebook. 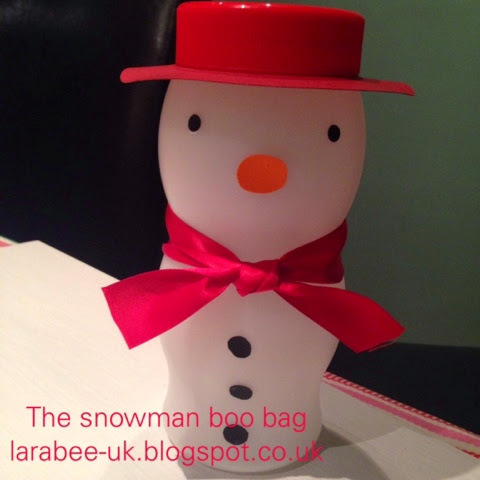 This week I offer you my 'The Snowman Boo Bag' I hope you like it! 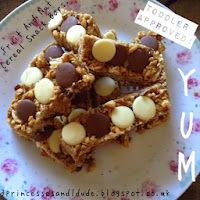 Another great recipe to try will be these cereal snack bars from 3princessesand1dude.co.uk The Hubs and H (13) would eat at least 2 breakfast bars each and T, K & I would have one each so that's goodbye to a box a day without blinking, by making our own, we can load them with some lovely fruit and nuts and I'm sure they'd be half the cost and probably a lot healthier too! So there you have it. I'm really looking forward to seeing the links over the christmas period. 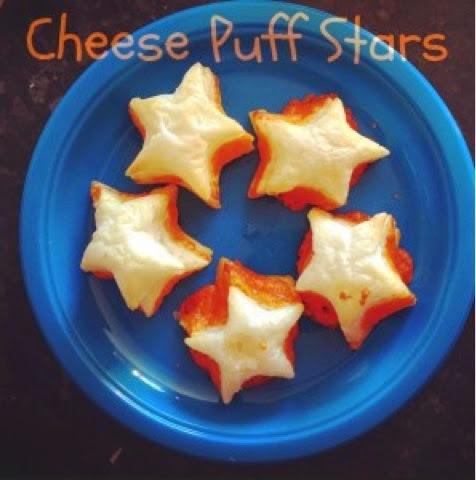 Becky and I have gone all out for Christmas blog posts so we'll be linking them all up as we go too, we really appreciate you joining in and sharing with us.